This year we will be using practice uniforms This will help bring unity to the team. The uniforms will be required for all practices and summer conditioning. A player will not be allowed to participate in practice or summer conditioning if they are not in uniform. The uniform shirt is a 50/50 blend dark heather t-shirt with the below color scheme. It will read Emmanuel - Volleyball - Warriors. 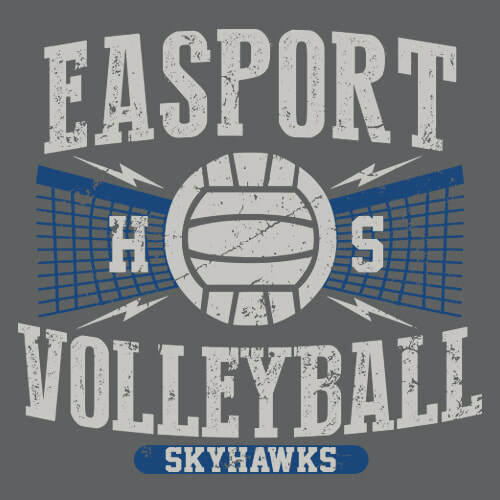 The “HS” will be replaced with “CS.” Parents are also welcome to order t-shirts if they desire. ​The shorts are produced by Adidas. They will be royal blue and white. 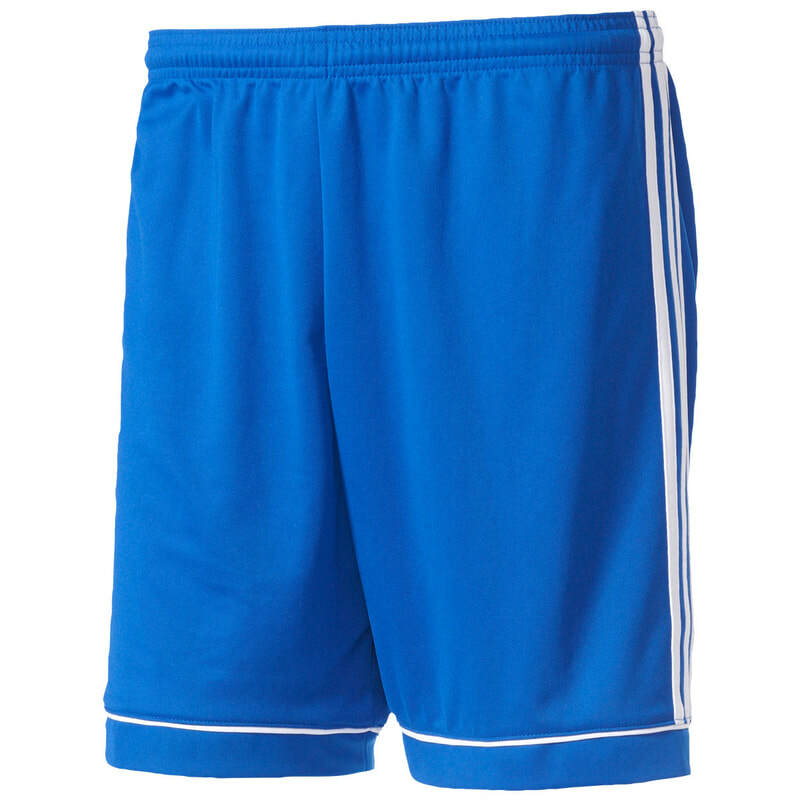 Players will be permitted to wear compression shorts under their practice shorts. They will be required to have compression shorts for games. The shirts will have a unisex cut and fit. They will be a Gildan brand 50/50 cotton blend shirt. The short sizes are below. The sizes provided are the fully stretch waste sizes.